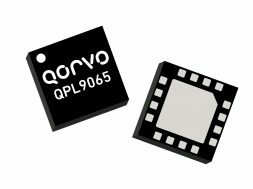 Design and sales support is now available for Qorvo’s QPC9314. Its PIN-diode based switch can handle 52W of average power with an LTE signal (8 dB PAR) and contains two LNA stages, and a 1-bit DSA to provide a high and low gain mode. Spanning 2.3 to 2.7 GHz, this module provides 1.2 dB noise figure in receive mode operation and 0.5 dB insertion loss in the transmit mode. 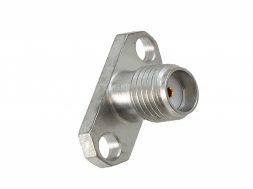 It is packaged in a compact 8x8mm surface-mount leadless package.